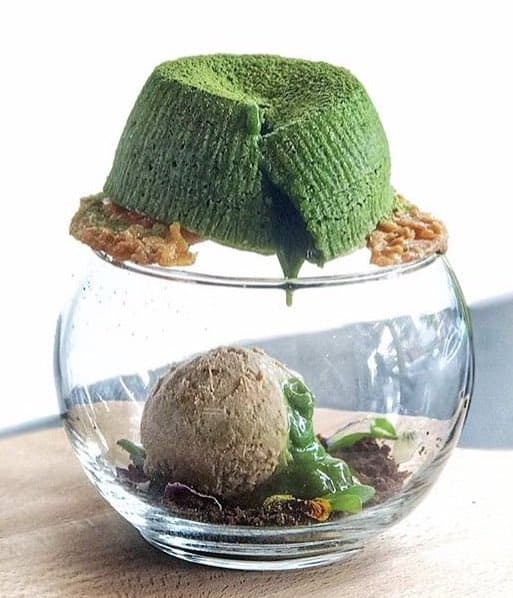 People may have different opinions on the instagram-your-food craze, but restaurants have inevitably begun tailoring their presentation to their photo-happy clientele. And no matter where you stand on the subject, you have to admit some of the end results are as stunning as they are delicious. 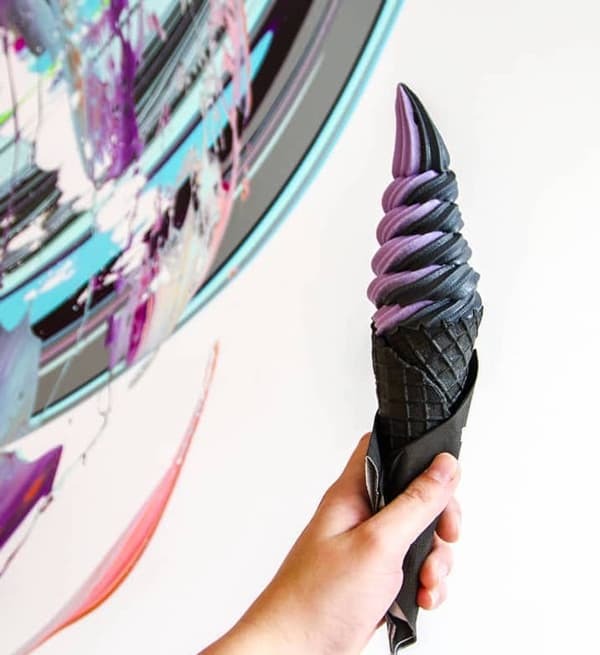 Whether you're dedicated to "doin' it for the 'gram" or really only care about satisfying your sweet tooth, these insane dessert trends will leave your mouth watering. Spoiler alert: your eyes are definitely bigger than your stomach. In the food world, orange is definitely not the new black. 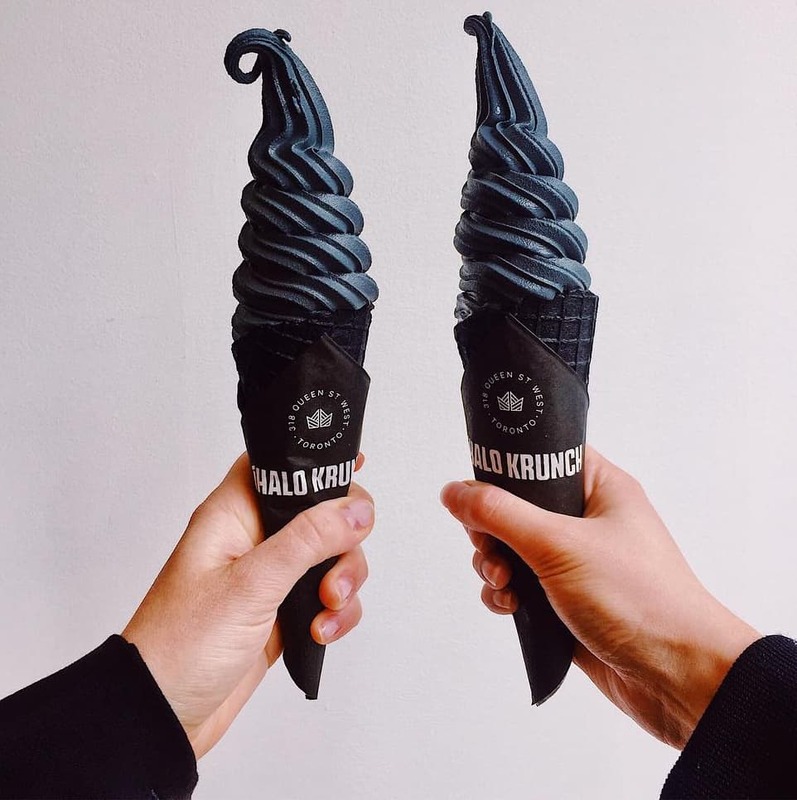 @ihalocrunch in Toronto spins delicious black charcoal ice cream that looks edgy but is every bit as refreshing and sweet as its colorful counterparts. 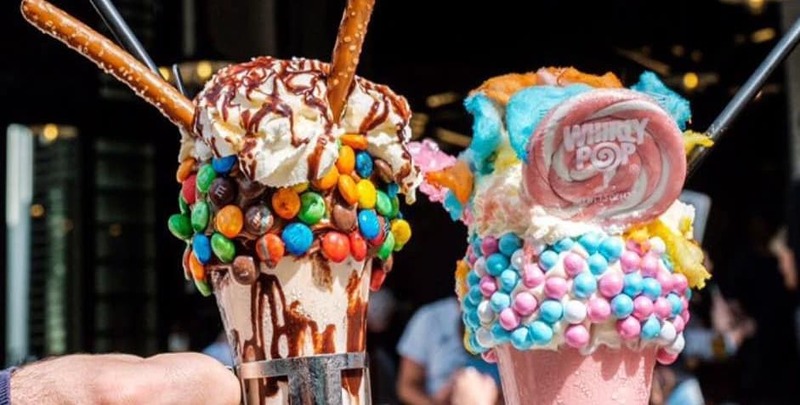 @blacktapnyc serves up mouthwatering sundae desserts that embody decadence. More is definitely more and you won't be complaining about the hot fudge overload. 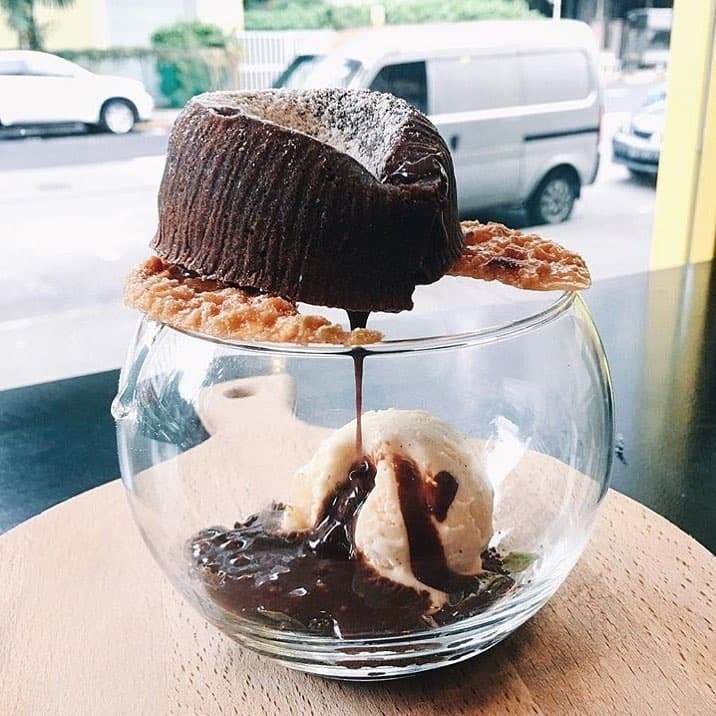 Singapore’s @nonentreedesserts lava cake melt is enough to make me start looking at ticket prices. This treat wouldn't just make a beautiful photo, you'll need a video (or boomarang) to do justice to its glory. 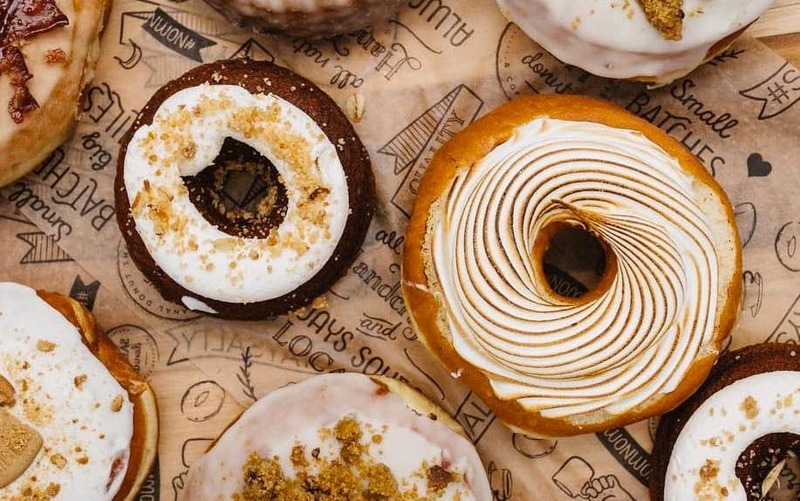 While we've never met a donut we didn't love, @thesaltydonut truly turns the fried dough into a canvas for arty toppings. 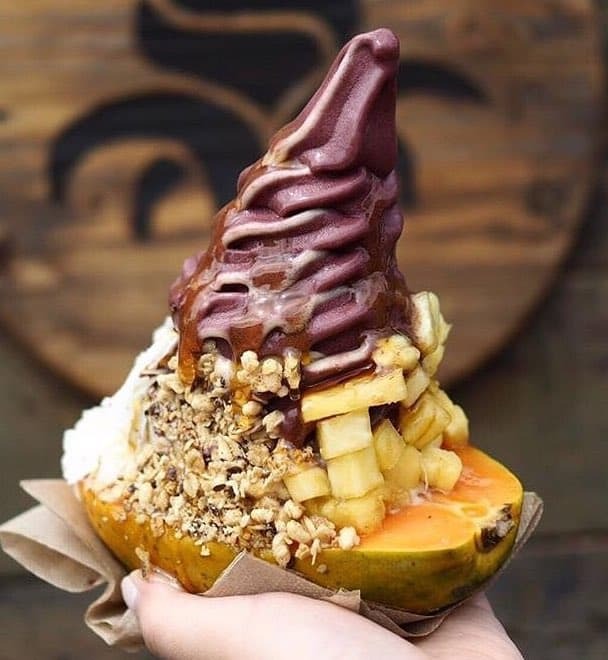 @theglassden in Melbourne, Australia is a funky bakery/cafe that serves the most creative twists on all the foods we love. Yes those are mini peanut butter cups spilling out of the cone, and yes that eggs benny has a hot pink flair. Here, the presentation is almost half of the fun. Almost. 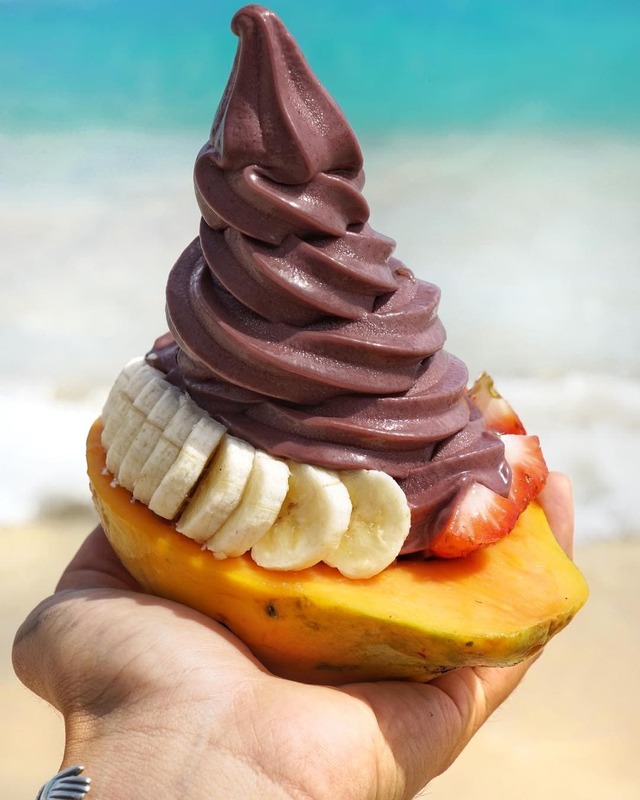 Hop over to Honolulu to enjoy Banan’s unique serving technique for ice cream. The fresh Hawaiian fruit bowl and mix-ins will almost trick you into thinking you're being healthy. Hey, it's at least served in fruit. 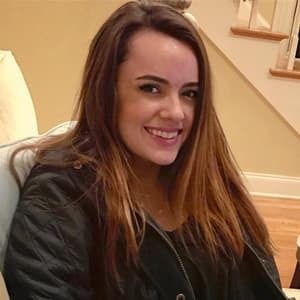 Born in the Bahamas, Kylie is at home anywhere with cold drinks, warm weather, and salt air. While she may claim her dream job is bartending on a secluded island, her thrill seeking tendencies ensure she won't sit still for long.